Autospy offer players a small WOWS "Replay Tool" utility for conveniently managing replay recording parameters without the need to install mods or manually edit the configuration file. 1. Enable or disable the recording of battle replays. 2. Select the root directory where the replay files will be saved. 3. Controlling the function of distribution of replay files to separate folders, which are called version numbers of the game. 4. Setting limits for the number of replay files or disabling this limit. 5. Association of replay files with the game application for easy launch of replay by double clicking on the file. 6. Restoring previously made settings. 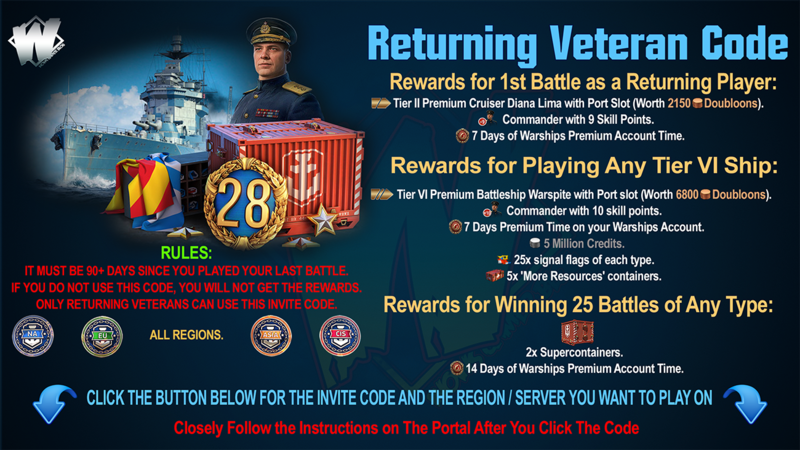 When new versions of the game are released, the configuration file where the replay settings are located will most likely be changed. Accordingly, each patch utility will have to run again to re-configure all the parameters. When you restart the "Replay Tool" will check for changes in the settings and offer to restore them. In this case, you can refuse and make the settings yourself. 7. The English version of the interface is activated if the user language in the operating system is different from Russian. 1. 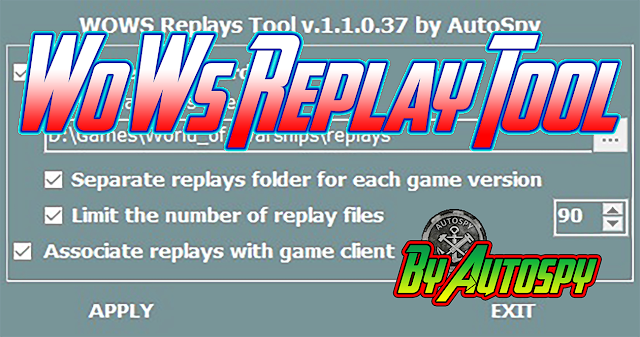 Download "Replay Tool" HERE. 2. 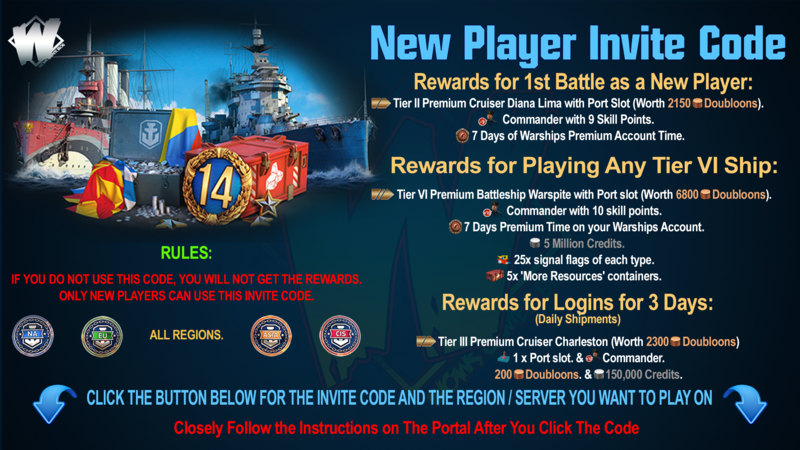 Place it in the root directory of the game, for example, in C: \ Games \ World_Of_Warships . 3. Run the program and configure the desired parameters. After that, click "Apply" to save the settings or click "Exit" if you do not want to save the changes. Recommendation : The "Replay Tool" should always be run after installing mods (modpacks). This is due to the fact that some mods (especially modpaks) can replace the configuration file in which the replay settings are stored. 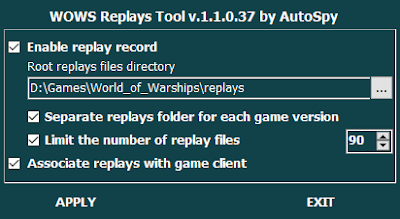 The "Replay Tool" does not depend on the version of the game.